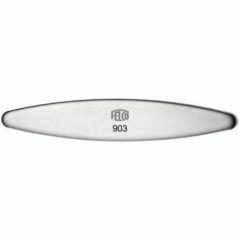 FELCO 903 – Sharpener Made in Switzerland by FELCO Multi-function sharpening tool made of diamond-coated hardened steel. 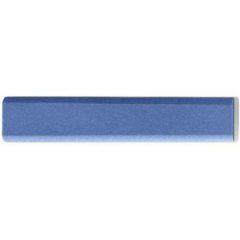 Essential for the sharpening, strengthening and honing of blade cutting edges to a professional standard. For pruning shears and cable cutters.